Plant enthusiasts have a tendency to buy too many different plants, and not enough of them. It’s a phenomenon particularly marked soon after being bitten by the garden bug and, though not a big deal, it can lead to a bit of a splatter-gun effect in your flowerbeds. To counter this, it helps to get a rhythm going by repeating plants at intervals within a space, but this needn’t be expensive. 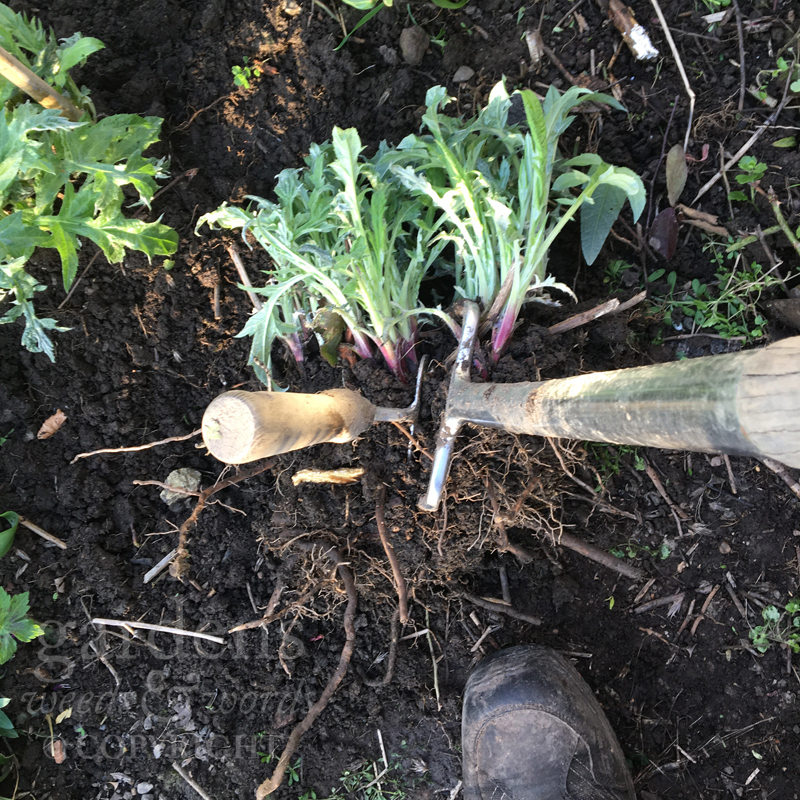 Dividing herbaceous perennials is a great way to beat the bitty border, an autumn or spring task involving digging up a clump, turning it on its side and splitting it into smaller sections. Free plants – what’s not to like?